We pressure clean it all domestically and commercially – from mouldy walls, paths, gutters or driveways, to whole buildings and roofs. Full Circle Refinishing offers pressure cleaning around the Northern Rivers region; from domestic driveways, or small 2 bedroom home cleans, to several stories high commercial residencies in town. All of our pressure cleaning equipment is adjustable, meaning where required, the pressure can be reduced which is especially great for pressure cleaning homes with fading tin or fragile paint on weather board houses. 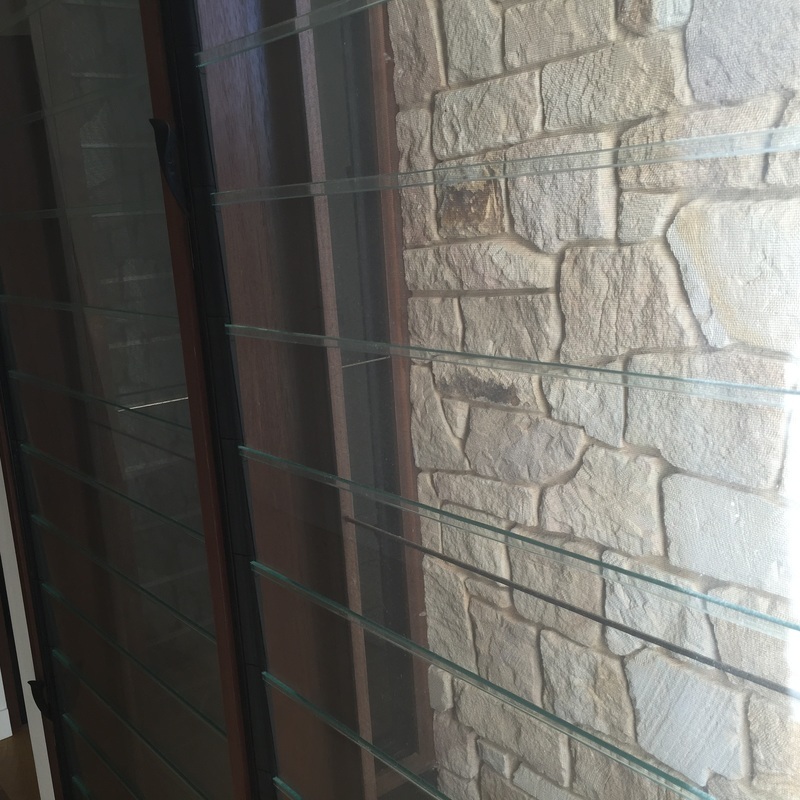 Homes that need pressure cleaning, where a lot of dirt and mould is present may require one of our non-toxic cleaning solutions sprayed too – which further lessens the need for extremely high pressure cleaning. 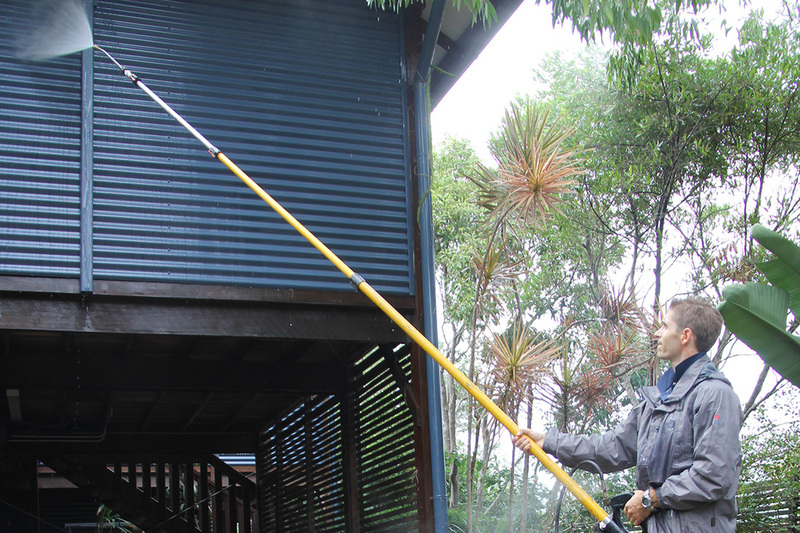 All driveway cleaning, gutter cleaning, eves and walls, roofs or pathways (and almost anything else you can think of) are happily pressure cleaned by our experienced team members. 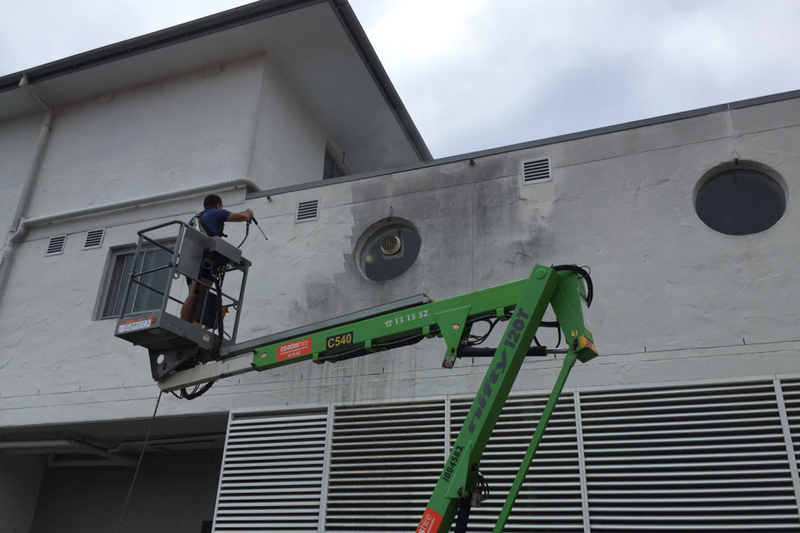 Commercial pressure cleaning in the Northern Rivers ranges from pressure cleaning chewing gum from footpaths, cleaning large concrete or car park areas, tall hard to reach walls and features, or even graffiti removal. With machines that can work all day up to 5000psi, there isn’t much that stands in the way of a great clean. At Full Circle Refinishing, as required with many commercial pressure cleaning tasks, we provide you with all the relevant safety check lists to satisfy OH&S requirements, nationally recognized working at height certification and will be more than happy to follow any in-house protocols. With a long-standing customer service background, working on more sensitive commercial pressure cleaning projects within hotels and hostels etc, we’re able to work attentively with staff and around guests as required too. 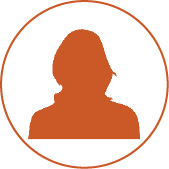 Pavement cleaning is a common request from local residents and business owners in the area. There’s more to pavement cleaning than meets the eye too. 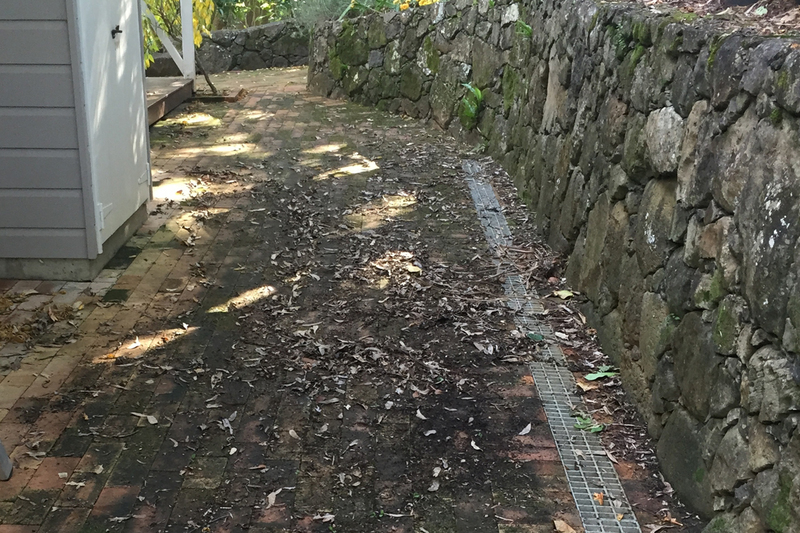 With the power and intense pressure that pavement cleaning requires, there’s a few things to keep in mind, otherwise damage and the wearing down or bricks or concrete prematurely is possible. 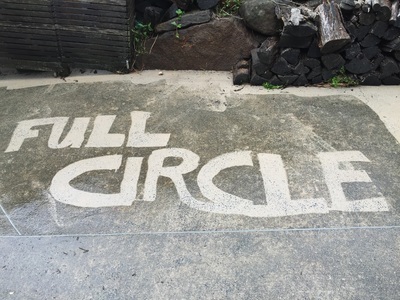 Full Circle will often use specialist soaps or chemicals to ensure that a lower amount of pressure can be used in the cleaning process. On top of that, all of our jets or nozzels are over-sized, which means a fatter and slightly more blunt jet of water is used, rather than a sharp chiseling jet that pierces the surface being cleaned. Be sure to give us a call if you have any questions around you pavement cleaning requirements. 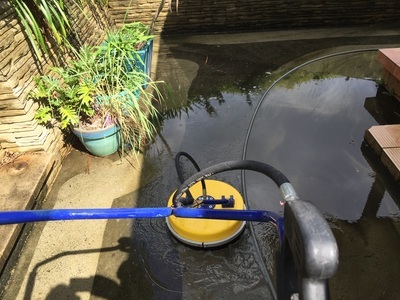 All pressure cleaning jobs are fixed-priced quotes for our customers peace-of-mind. Most often, we simply visit your location and prepare a fixed pressure cleaning quote for you on the spot – making another time for the works to be complete. 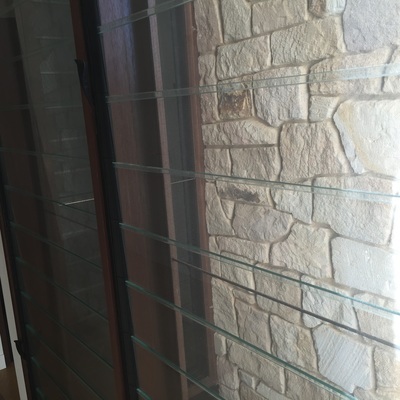 At other times, if you are under time constraints or just want an estimate over the phone, we’re able to give you a good guide using our over the phone checklist and then fix the quote upon arrival to do the works. We have a minimum charge of $175+GST for pressure cleaning, due to vast distances jobs around the region can be and the very nature of pressure cleaning is costly to the operator due to the quality and operation expenses of the equipment required. 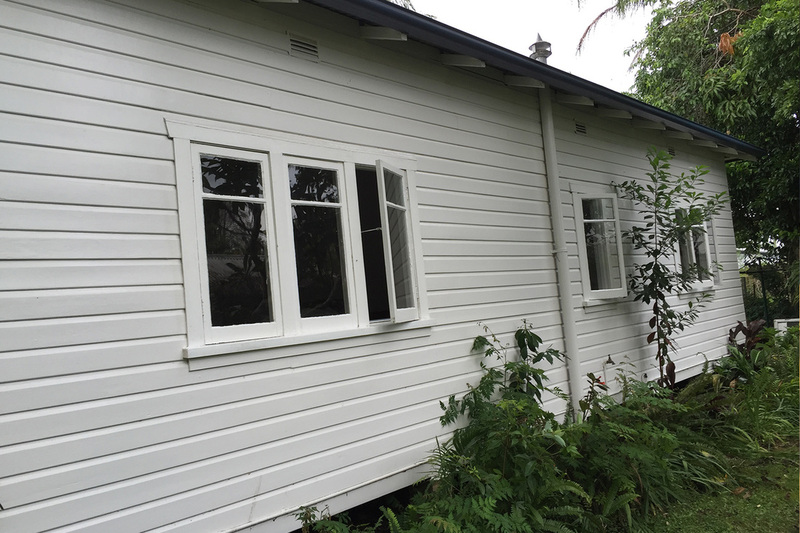 Brett and Marion from Ballina required a full house wash including the concrete driveway which was especially mouldy. Pressure washing the house and driveway refreshed the complete presentation and feel of the whole exterior in a matter of hours. 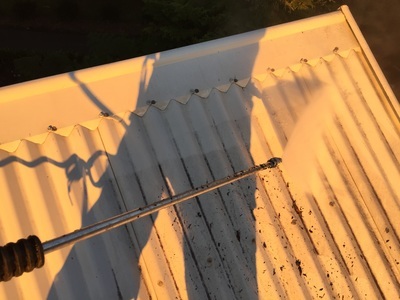 The Process: We started with the roof cleaning, taking our time to carefully spray away all mould and foliage from the gutters at the same time, Afterwards the exterior of the gutters were cleaned too. With the higher areas done, we sprayed under the eaves, down the walls and finished using the whirl-away on the concrete paths and driveway. All-in-all a great finish and fresh feeling left with the McClintock family.